Gerhard Berger, (born August 27, 1959 in Wörgl) is an Austrian former Formula One racing driver, who used to own 50% of the Scuderia Toro Rosso Formula One team until he sold his share back to energy drink owner Dietrich Mateschitz. 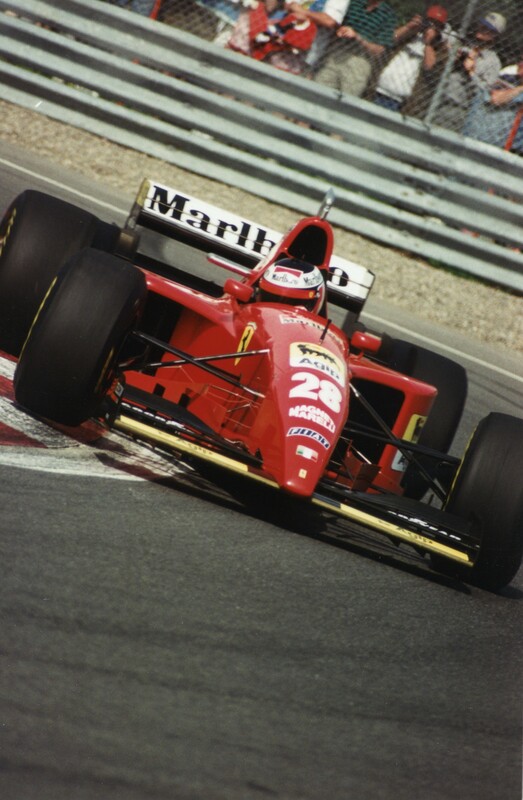 Berger driving for Ferrari at the 1988 Canadian Grand Prix. Gerhard Berger Facts for Kids. Kiddle Encyclopedia.